Burren food producers celebrate their EDEN award. 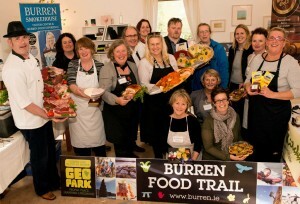 Burren food producers celebrated their EDEn award. The Burren Food Trail has been selected as the Irish winner of this year’s European Destination of Excellence (EDEN) award. The prestigious EU-wide competition is designed to encourage and promote a more sustainable form of tourism development and The Burren Food Trail was one of four destinations shortlisted earlier this month. 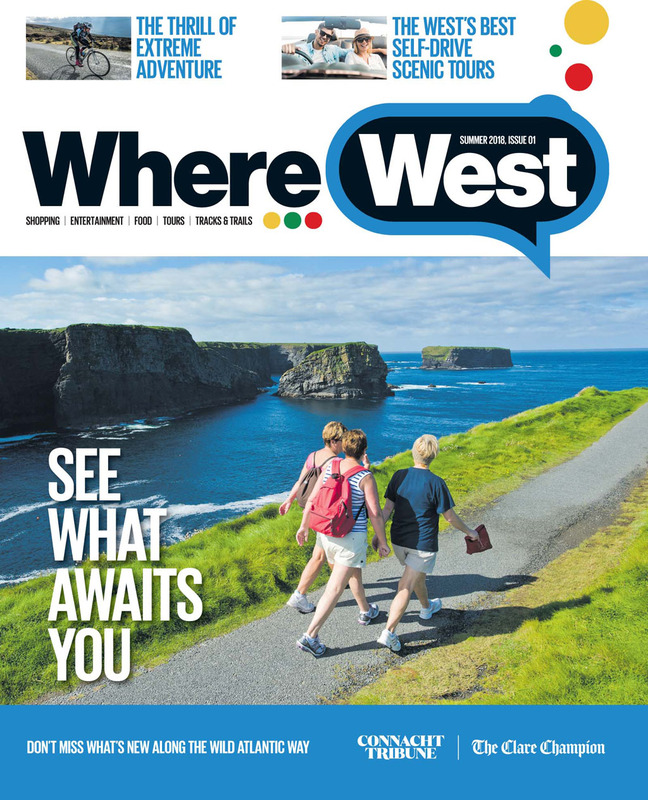 The Trail now joins other Irish destinations such as Loop Head, Mulranny and Cavan Town in demonstrating best practice in various aspects of sustainable destination development. 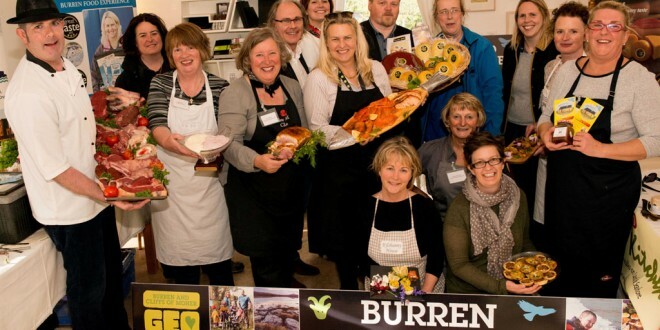 Launched by the Burren Ecotourism Network and the Burren & Cliffs of Moher Geopark and as the Mid West’s first food trail in 2013, the Burren Food Trail is supported by an innovative schedule of food events taking place every Monday from May to October. The events showcase the region’s cuisine and provide a unique food experience in the amazing landscape that is the Burren. Members of the Food Trail place an emphasis on the use of local ingredients and are committed to building a sustainable future for the region through food. 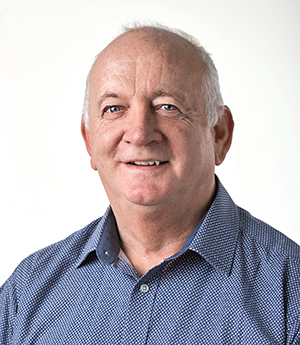 The theme of the 2015 EDEN competition was ‘Tourism and Local Gastronomy’ and the winning destination was chosen following on-site assessments by a panel of expert adjudicators. The Burren Food Trail project will now receive free marketing supports from Fáilte Ireland including a professional photo shoot for the destination to be used for promotional purposes, and a grant of €5,000 for business development support initiatives. 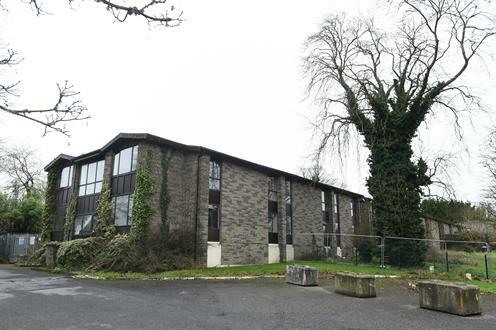 A formal EDEN award ceremony will take place in the Burren in July and the Burren Food Trail will also represent Ireland at a ceremony and exhibition in Brussels later this year.